With 18 years experience in the market and a dedicated team of 42; our primary goal is 100% customer satisfaction! 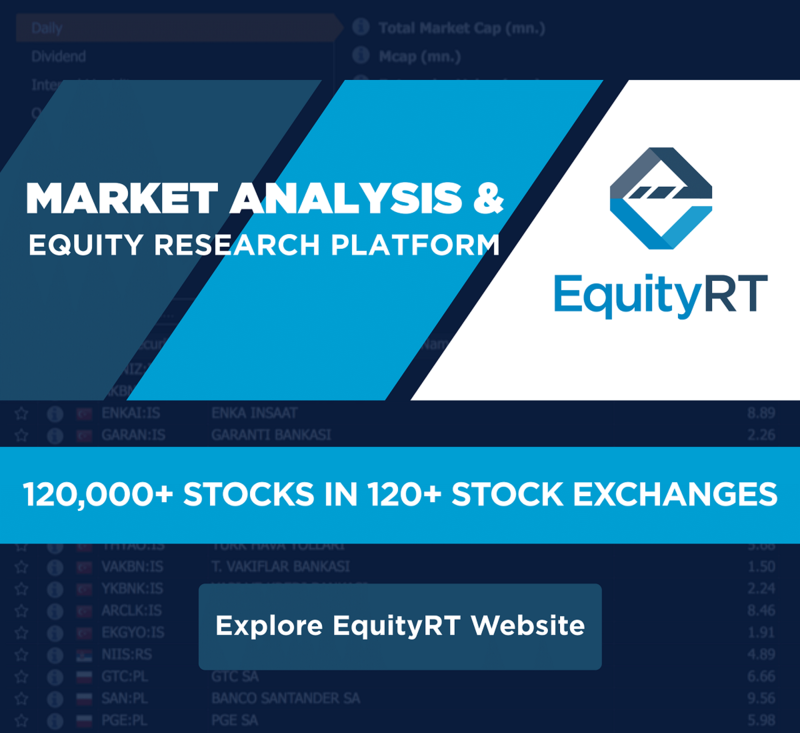 We have been providing financial analysis software solutions to investment professionals in brokerage houses, banks, fund and asset management companies for more than 18 years. We are proud to be a pioneer in combining value-added-research with state-of-the-art technology and accurate financial data. Located in the ITU ARI Teknopark, we continuously develop new products for global financial markets. Our mission is to be a pioneer in providing top quality analytical software platforms for finance professionals globally. Our vision is to provide timely and accurate value-added information supported with comprehensive analytics to finance professionals in order to help them make fast and reliable decisions. In this way we serve the finance industry in improving service quality. Orkun is a passionate software engineer who has over 20 years of experience and a vast understanding of capital markets. He was interested in the financial software systems when he was a student in the Istanbul Technical University. Having graduated with a B.Sc. in Computer Science (1991), Orkun also holds a M.Sc. in Electronics Engineering from the Eastern Mediterranean University. Ali graduated from International Cyprus University with a B.Sc. in Computer Science in 2007 and shortly after he joined Rasyonet. New technologies, R&D, software design and development are not only his profession but also hobbies for him. He consistently makes valuable contribution to both the company and the young team members. Ömer graduated from International Cyprus University with a B.Sc.  in Computer Science and started to work for Rasyonet in 2008. He is a dynamic, positive, hardworking and passionate software engineer who inspires all team members. Ömer is responsible for our Risk Management platforms which have been a great success in the Turkish market so far. Savaş joined the Rasyonet team just after his graduation with a B.Sc. in Computer Science as the top of his class from International Cyprus University in 2007. He then quickly became a trustworthy team member with his dynamism and passion in research and software development. Vahide is a software engineer with extensive experience and management skills. Throughout her whole career she worked in numerous software projects for financial institutions. Having graduated from Istanbul Technical University with a B.Sc. in Computer Science (1991), she also holds M.Sc. from the same university. A start-up founded in 2000 by Orkun Barın and Mehmet Erdinç Özel is now a global solution provider!